They are the trees who have nurtured us throughout our lives. They are the trees who have shaded us through the sun and rains of our lives. They are the smiling faces who have sacrificed many a sleepless night and thrown away all caution to the wind only to buy that one precious thing that we set our heart on. Yes, they are our parents and elders of our families who have forever extended their unflinching hand of friendship towards us. Our caregivers who have lavished all their love and care upon us both in times of sickness and happiness. This brings us to the question of caring and providing for them when they are in the twilight of their lives and need as much care and attention as we needed as children. 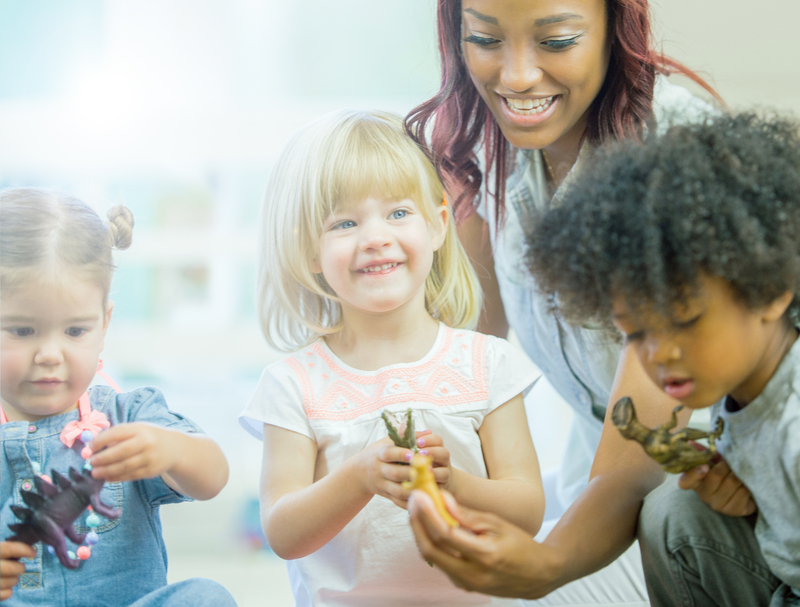 These sensitive years are like a second childhood for our elders and they require constant guidance and support. However, as much as we wish to provide them with the same care and attention, it is unfortunately not a reality for most professionals today. The existence of small, nuclear families staying away from elders and their immediate families, means a lot of family elders and a huge section of the generation of parents stay away from their sons and daughters and other younger members of the family. Often, the younger generations stays in a different city, and sometimes in a different country altogether making it difficult to provide quality home care for elders. 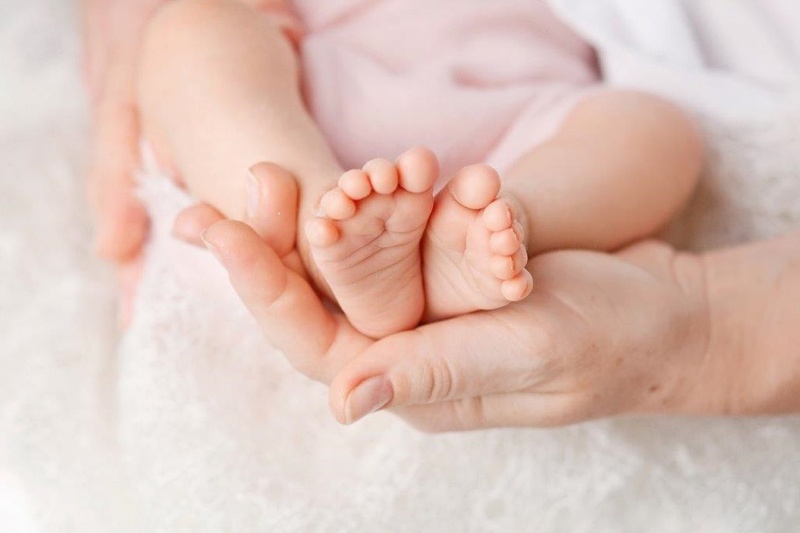 Another important factor is that of the presence of newborns or children at home making it difficult for parents to care equally and constantly for both their children and parents. And it’s not only medical care, routine tests, or daily administration of medicines and monitoring of diet that is required on a regular basis, but it is also about pain management owing to joint and muscle swelling due to arthritis, prostrate care, diabetes care, Alzheimer care, insomnia, and most importantly, depression and loneliness. Since elders are used to the comforts and privacy of their homes and are attached to their homes in a sentimental manner, it is best to give them holistic care within the familiarity of their homes. Assistance with bathing and dressing — Often, old age induces a series of problems that they think embarrassing as well as problems with mobility hindering the daily functioning of routine lives. Here comes the support of well-trained home nurses in assisting elders with daily activities of bathing, washroom management, dressing and making the bed. Assistance with meals — Consumption of daily meals poses problems for a lot of senile people due to a variety of factors including mobility problem, pain-related issue, or balance-related issue. The best home care service includes daily monitoring with meals and assistance with feeding, drinking water, and taking medicines. Monitoring of medicine intake — Home nurses are equipped to maintain the daily medicine chart and round-the-clock maintenance of medicine intake so that the elderly patient doesn’t miss a single dose of medicine. This adds to their well-being. Monitoring of diet chart — Diet is a very vital component of any elderly person’s life. There are dietary restrictions and there are some complete no-no items for a lot of elderly people owing to the nature of their physical condition and particular disease. Hence, diet management is crucial for the well-being of senior people. Also, there has to be a balance of nutrition as well as satisfaction to their taste buds as seniors, just like children, will not have distasteful food. A professional home nurse has to ensure that the food administered to senior is not only healthy and hygienic but also palatable. Assistance with mobility: Another problem faced by elderly people is that of mobility. This could be due to senility or any operation or acute physical condition. In all such cases, professional home nurses are able to provide complete and caring assistance with mobility. Post-operative care: A major area of concern for elderly care is that of providing them with care and attention to recover during a very delicate phase after undergoing an operation, which is quite common at this age. Ranging from prostrate operation to knee replacement surgery and cataract surgery, trained home care nurses are able to provide them with the much-needed medical monitoring as well as mobility assistance, helping them to lead a normal, stress-free post-operative period. Specialized care for rare health conditions: Health conditions such as Parkinson’s, Alzeihmer’s, paralysis, heart condition, or patients who are bedridden require long-term medication and constant monitoring of vital parameters. Trained medical nurses are able to provide 24/7 care and assistance to such patients with meals, medicines, mobility, and encouraging them to maintain a positive outlook. Monitoring of vital parameters such as body temperature, blood pressure, and pulse rate. Controlling the spread of infection by maintaining high standards of hygiene in the home environment as elderly people are susceptible to get infections like UTI (Urinary Tract Infection) very easily. Assistance in prevention of and/or tending to bed sores while bedridden. Assistance with wound care and skin care as elderly persons often suffer fragile skin conditions that can worsen under lack of care. Assistance with daily toilet activities and incontinence issues. Helping elderly people undertake light exercises and walking on daily basis. Providing support for external medical appointment and maintaining a daily medical log to be shared with others in the family and the family doctors. Assistance of diabetic patients with their meals and diabetic foot. Assistance with weight and nutritional management of elderly patients. 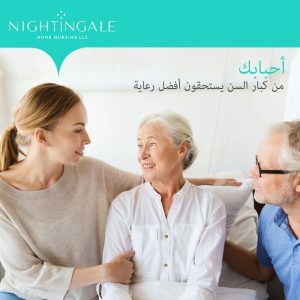 At Nightingale Dubai, we provide top-grade home care services for elderly healthcare management. We are affiliated with fully vetted and qualified home nurses who can not only provide 24/7 medical and daily assistance for elderly patients but also help them lead a life of positivity and independence by giving offering them mental counselling and anti-depression care, especially to battle depression and loneliness.